Bringing together the smile of your dreams! Cosmetic Bonding is a composite resin filling that gets placed on your teeth to enhance their shape, size and even color. 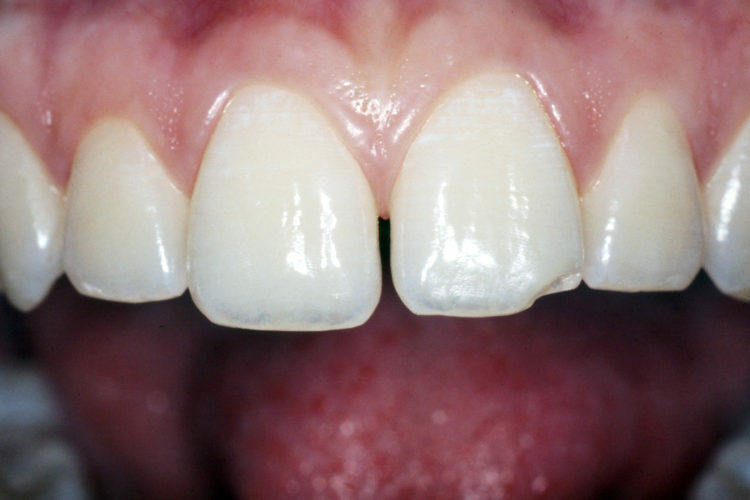 Bonding can be used to lighten stains, close up minor gaps and correct awkward looking crooked teeth. At Keele and Finch Dental Office in Downsview, North York, bonding has become a common procedure and can usually be completed in one short visit. Bonding covers any natural flaws by first applying a thin coating on the front surface of your teeth to which the bonding material is applied. Bonding can be sculpted, coloured and shaped to provide the look and feel that you desire which always leads to pleasing results. Next time you're in the office ask Dr. Olvera at our North York Dental Office if bonding can improve your smile.